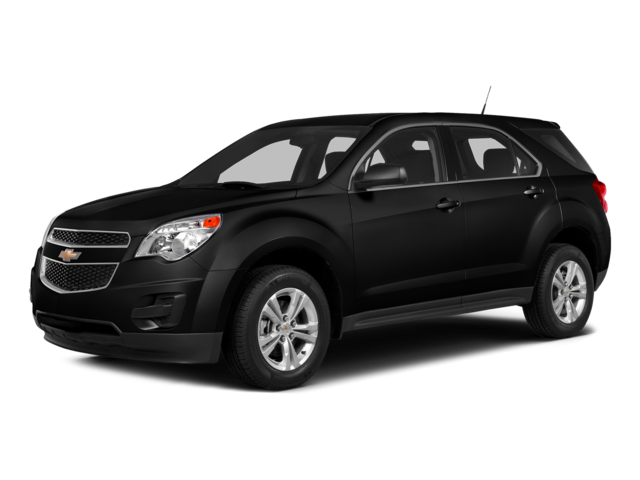 Drivers in West Michigan looking for a new family vehicle, you may have models like the 2015 Chevy Equinox on the mind, but is it the right crossover for your needs? The Equinox has a 2.4L four-cylinder engine with 182 hp, 172 lb-ft of torque, 32 highway mpg, and 22 city mpg—those stats aren’t too bad for a modern crossover—and it has features like Bluetooth phone connectivity as standard. But if you want more in the way of features, you’ll have to upgrade past the basic LS trim level, and if you want a more powerful or more efficient engine, you’ll need a whole different crossover. Believe it or not, you can get a more fuel-efficient crossover with better standard features if you look to a different brand. 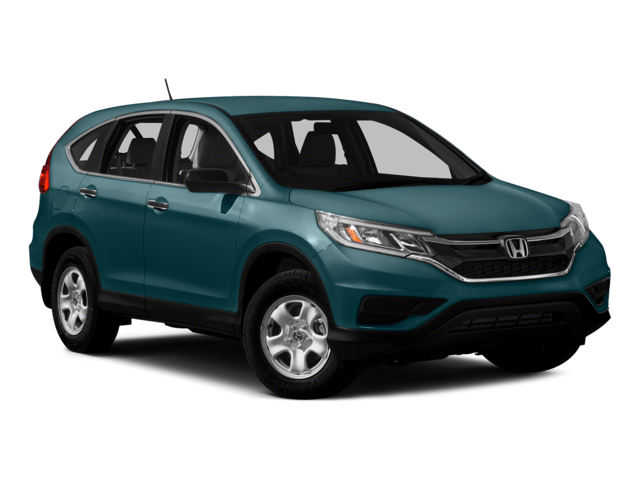 Honda has the 2015 CR-V available now in West Michigan, and its basic LX trim comes with Bluetooth for phone and audio, Pandora radio, SMS texting, a rearview camera, a touchscreen infotainment system, and more. The 2015 CR-V 2WD models have a 2.4L four-cylinder engine that outdoes the Equinox at every step of the way with 185 hp, 181 lb-ft of torque, and EPA-estimated 34 highway and 27 city mpg ratings. It’s little wonder that the 2015 CR-V was awarded the Motor Trend 2015 Sport/Utility of the Year Award, is it? See how the CR-V and Equinox compare on key features in our side-by-side chart below, then stop by a West Michigan Honda Dealer to experience Honda’s crossover firsthand.